Used with Gen2 STI tubes and base pads. Works flawlessly and didn’t not have a single malfunction despite the following issues I noticed. TRIM THE SLIDE LOCK LEVER TAB OFF OF THE FOLLOWER WHEN USING A NITROFIN THUMB REST The spring/follower combo is not strong enough to engage the NITROFIN THUMB REST, so the tab on the follower gets jammed on the lever causing the mag to get stuck. 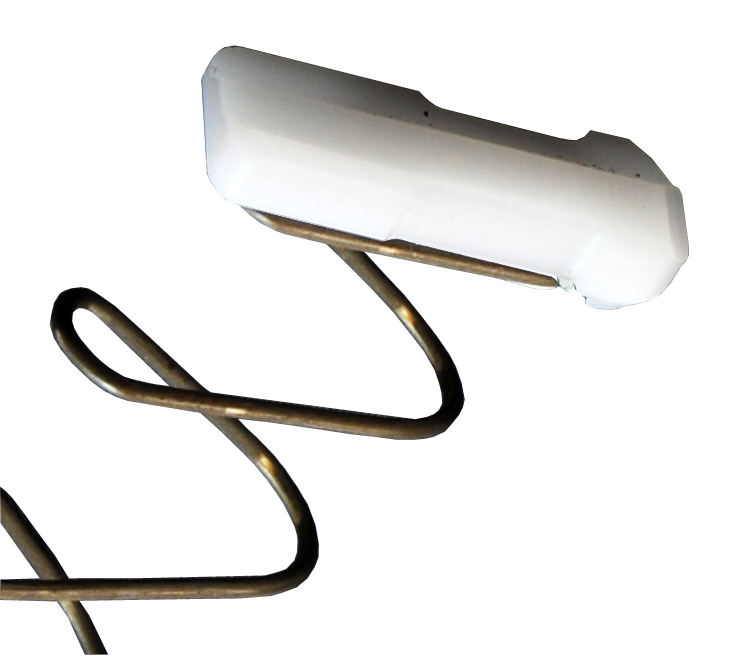 Due to the slim design, loading the first round causes the follower to slide forward, sometimes past the mag tube. Make sure to push the follower back. Inconsistent on being able to load +1. I’m sure this is not an issue with aftermarket basepads. I use these in combination with a DAA base pad and 11 coil spring for an STI in 40cal shooting production. The full combination raises the magazine capacity from 14 to 17. With an unmodified slidestop, the follower caused the slide to stay open with one round still in the mag (on a stock slidestop). Also the follower is so thin that it sometimes migrates forward an causes the mag to jam in the mag tube. I decided to modify the follower and grinded the left tip extension off to the thickest part of the follower. With this done, the mag feeds all bullets and the slide does not stay back any more (even on an unmodified slidestop). Also after this mod, the mag does not stick any more and drops freely without issues. In short, for me after a small mod and some testing it is a great follower! Wonderful quality, fast delivery and excellent service! Sadly they were a little bit to slim for my STI legend magazines. Good product though. Nice Follower that sits firmly on the DAA 2011 Mag spring - Similar to, but not as tall as the Grams Engineering follower. The new DAA follower and mag spring are performing flawlessly in my magazines for a couple of weeks now. The capacity remained the same as with the Grams kit, but it is now so much easier to obtain the replacement (being a EU resident US imports are a nightmare). 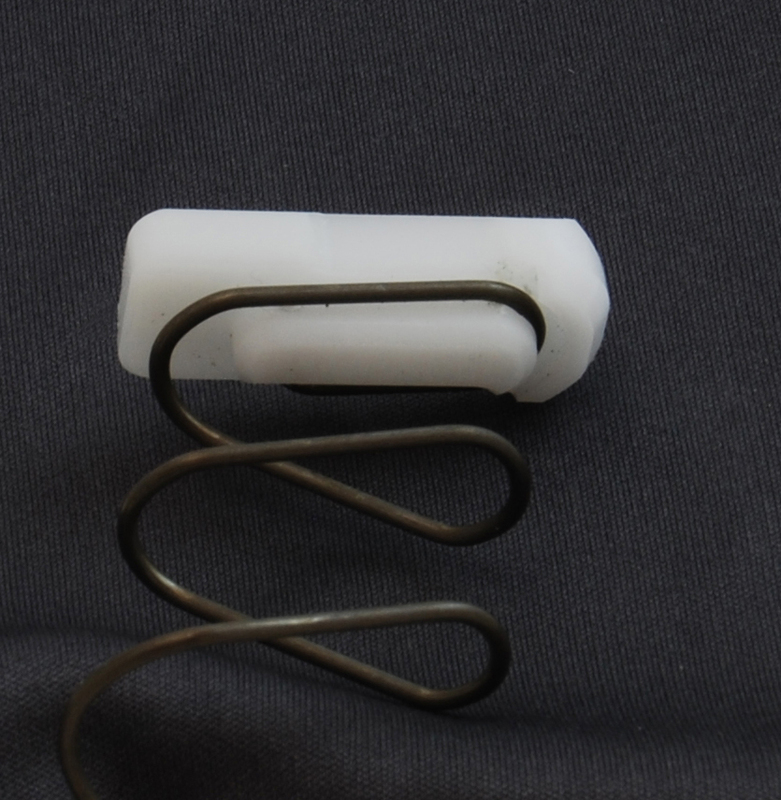 At this stage its difficult to say how long will the spring remain fresh, hopefully it is made from quality metal. The DAA 2011 followers are designed to maximize capacity and reliability in all types of 2011 magazines. They have been tested and used in both 38 and 40 caliber mags, from STI, SVI, BUL, Para, Rescomp and others. These followers are precision CNC machined from Delrin, a self-lubricating material which ensures slick and reliable feeding in the mag tubes. The low profile requires the minimum amount of space possible. 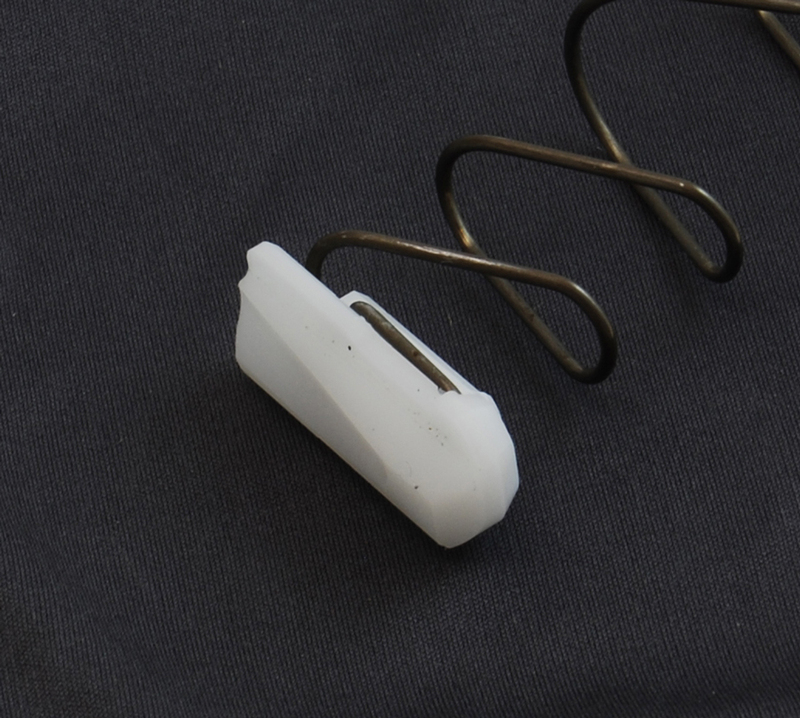 The undercut and looped attachment to the DAA mag springs, mean that these follower cannot lift off, separate or rotate off of their springs. Once you assemble them to the DAA spring – you will feel the difference in comparison to other similar designs. The DAA follower locks on much more firmly! The DAA 2011 Followers are best used with DAA 2011 mag springs, but can also be used with Grams or TTI springs. Other springs may require some custom fitting or may not be used at all with this follower. 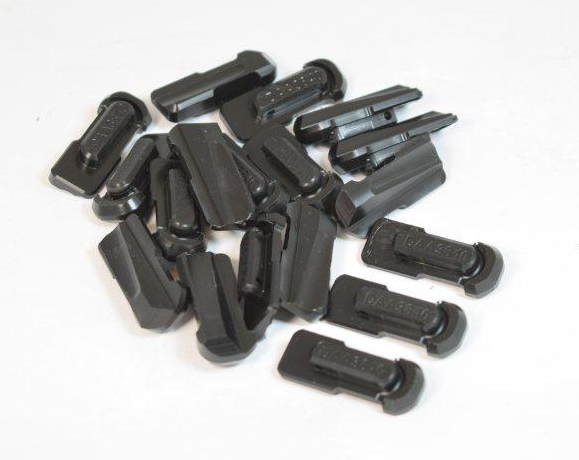 - These Followers can be used in shorter 9mm mags as well (with spacer) by shortening 1.5-2.0mm off the back end. DAA 2011 Followers can be purchased individually or cheaper in packs of 3 or 5 pieces. Select those options from the Attribute box.